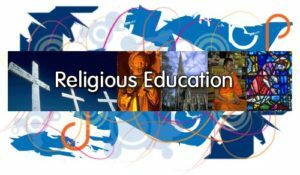 Besides the parish school for ages 3 to 8th grade and Helias Interparish High School, we offer weekly religion classes to elementary age children and a biweekly meeting for high school students. Contact the Parish Office for specifics. 2018/19 classes begin on Wednesday, September 12th.